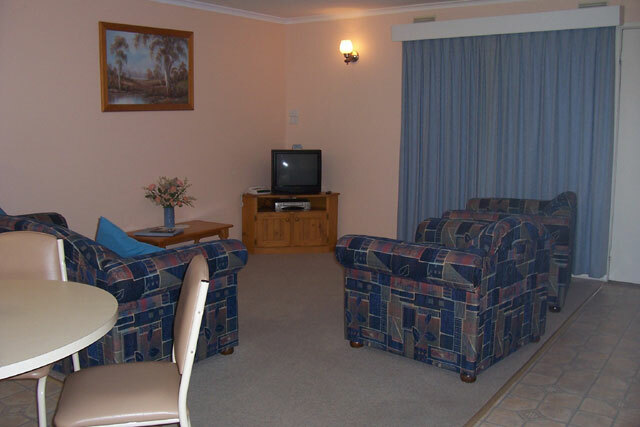 Alternatively, you may use the booking inquiry form on the Carn Court Holiday Apartment Murray River page. The perfect family holiday in an ideal location. Relaxing and informal in your own space. 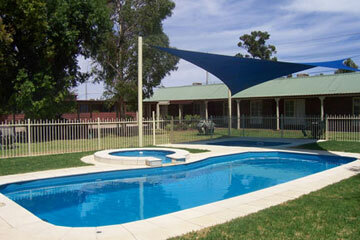 Close to Mildura Central shopping centre, Coles, Big W, restaurants and takeaways. Complimentary transfers from bus and plane. 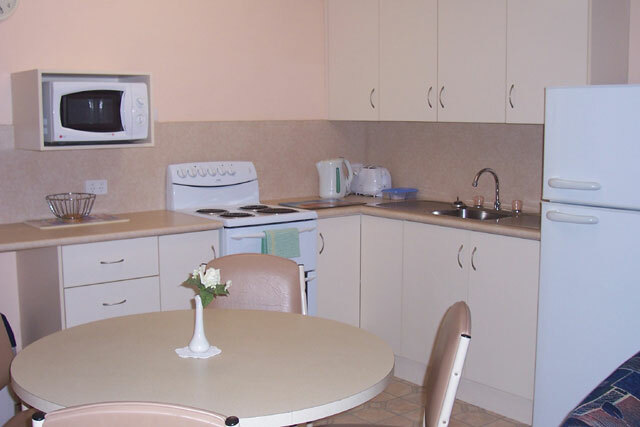 Facilities include free Wi-Fi, digital TV, DVD/VCR, air conditioning, microwave, electric blankets and all linen supplied. 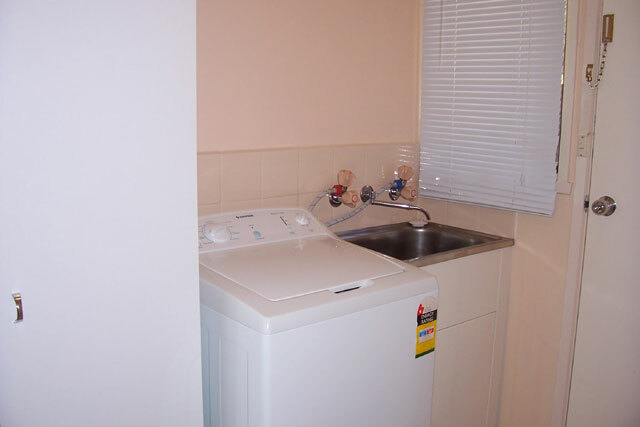 Ask about our special prices for long-term rental. 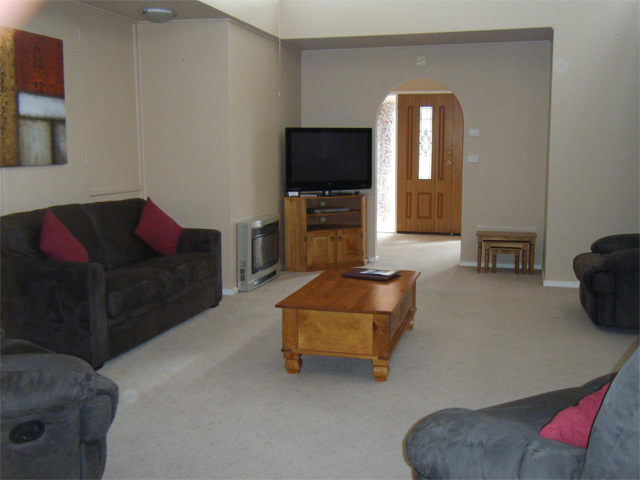 All prices for 1 and 2 bedroom apartments are for 2 people. 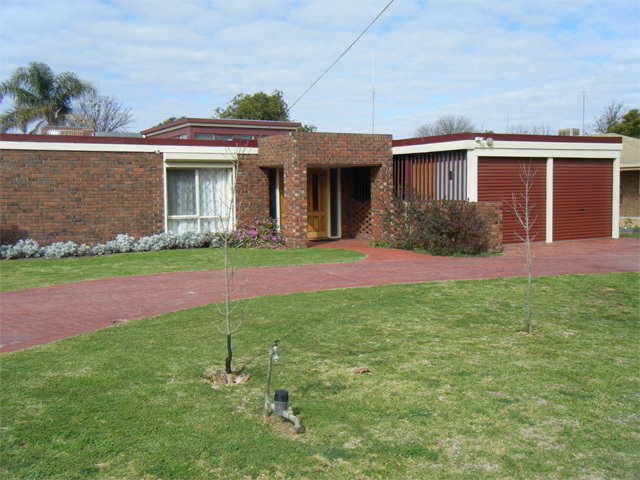 3 and 4 bedroom houses are for up to 4 people. 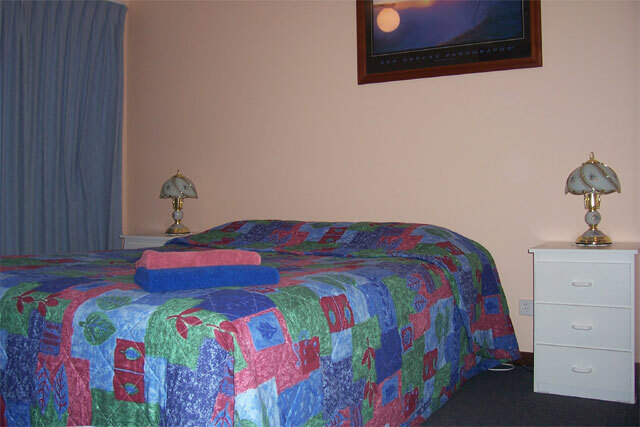 Extra guests range from $12 to $30 per person per night. Minimum nights apply in all peak periods. 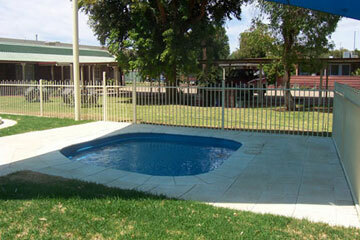 All prices are for direct bookings only. No refunds unless accommodation is rebooked to full value. A cancellation fee of $15 applies. © Carn Court 2007 - 2017, all rights reserved. Website designed and maintained by Matt Shipham Designs.